Did you know that Horizon Interiors has a huge lighting selection? Horizon Interiors is one of the few Savoy Lighting dealers northwest of Boston. Get access to the entire Savoy Lighting line through Horizon Interiors in Woburn. Come check out some of our selection in our 15,000 sq foot showroom or browse online. 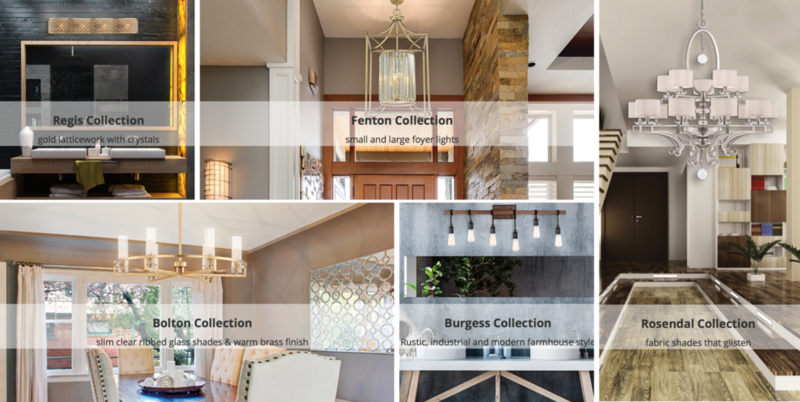 Horizon Interiors can handle all your lighting needs from start to finish.